Ground floor studios with 1 bedroom, kitchen and 1 bathroom. Communal pool. Refurbishment needed. 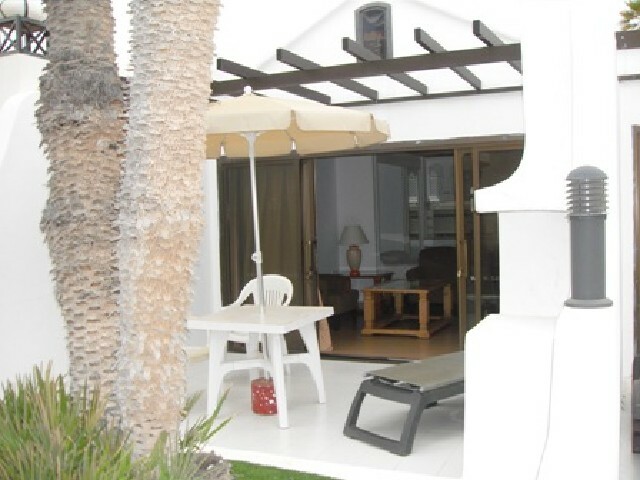 Studio on the first line, in complex with private beach, fully furnished. It has several swimming pools, reception, gym, restaurants. Currently in tourist rental and great profitability. Top floor studio of 30m2, in the area of ? 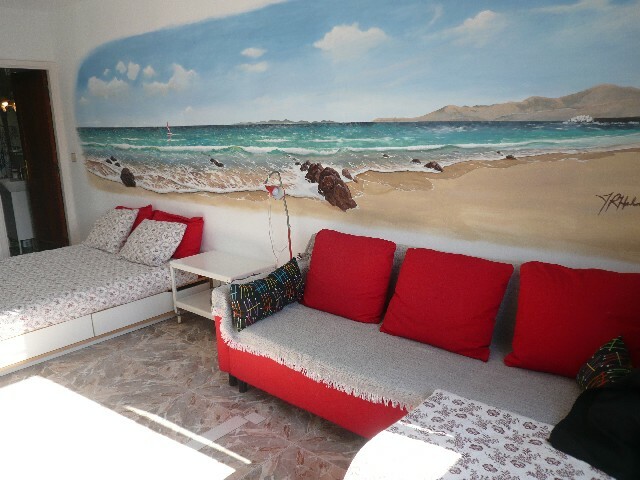 ?the Hotel Fariones, near Playa Grande and a few meters from the shopping and entertainment area of ? ?Avenida de las Playas. Fully furnished and currently for vacation rental. Ideal investors. 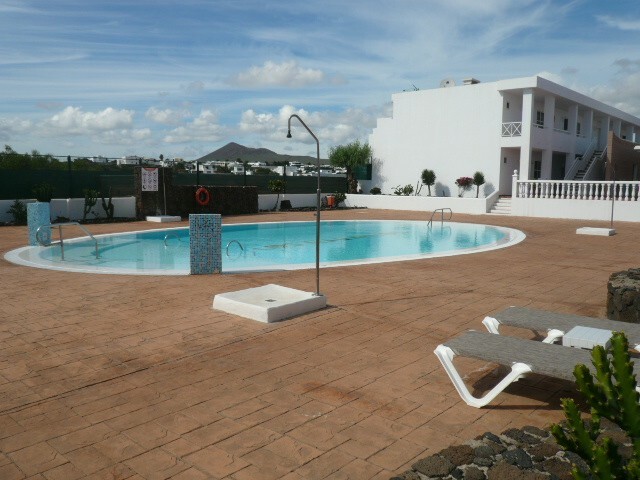 Top floor apartment with 1 bedroom, living room, kitchen, bathroom and terrace overlooking the sea and the communal pool. Within the Sands Beach complex, in first line and with tourist exploitation. 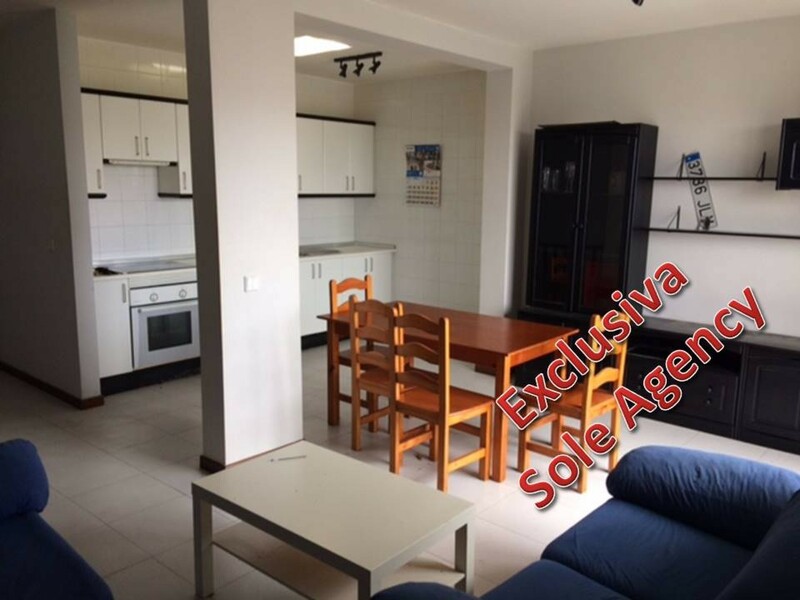 50m2 apartment, on the ground floor, completely renovated. It consists of 1 bedroom, large kitchen and bathroom with shower. It also has a 12m2 terrace with nice views of the garden. 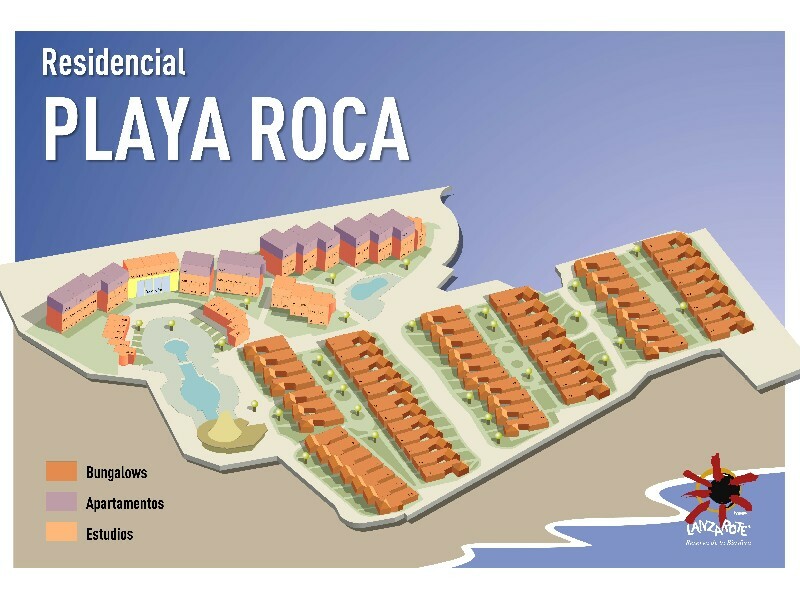 It is in a complex with communal pool and close to the beach of las cucharas. 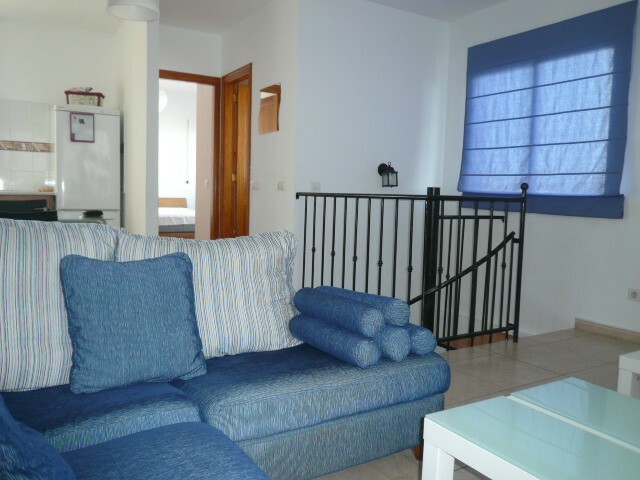 35 m2 constructed,12 m2 terrace, ground floor, completely renovated, communal pool, close to the playa de los pocillos. Apartment on the first floor, fully furnished. It has a double bedroom with built-in wardrobe, large renovated bathroom, fitted kitchen and large living room .. From its sunny terrace you can see the sea and the beach of the spoons. 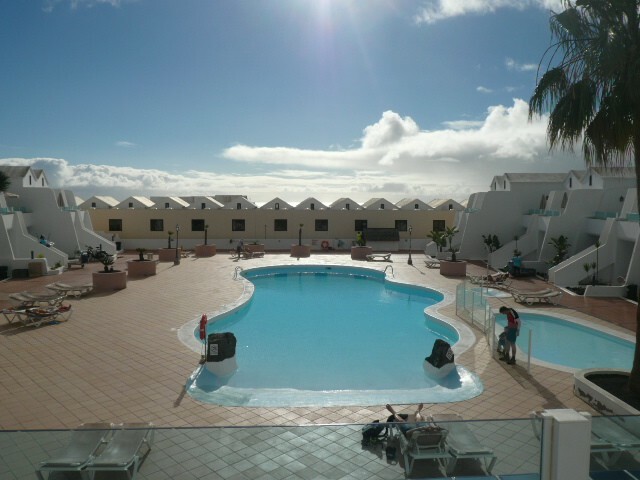 It is in a tourist complex with swimming pools, reception, restaurants, gym and near shopping area. 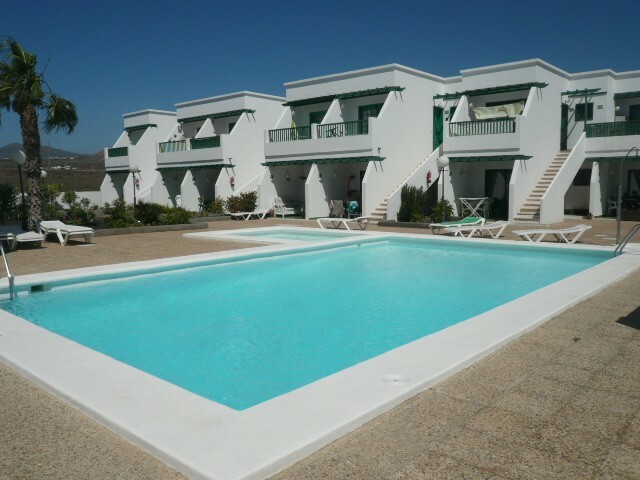 Ground floor apartment with 1 bedroom, separate kitchen, large living room, bathroom and large terrace. The complex has 2 community pools. It is sold furnished. Apartment in two levels that consists of 2 bedrooms, 1 bathroom, open kitchen, living-dinning rooml, utility room, terrace in plant of access. 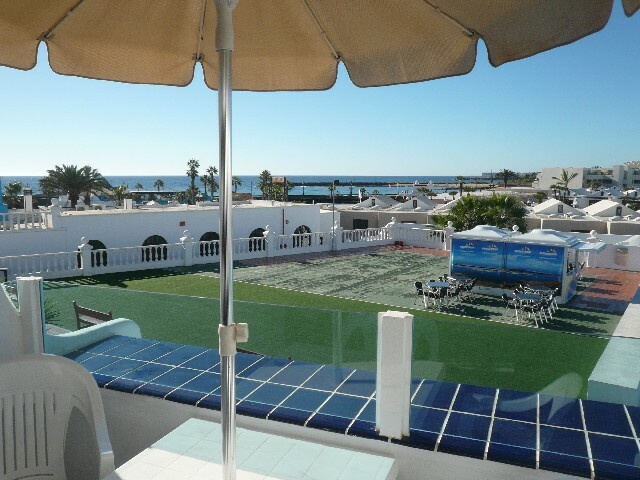 It is located in a nice complex not only with commuanal pool, but also with tennis and padel courts.